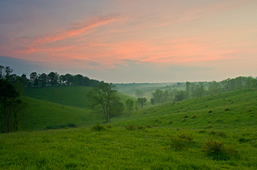 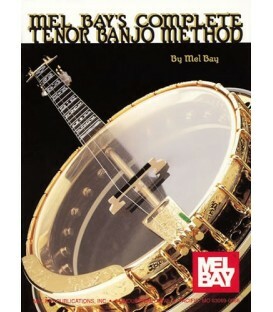 Eight More Miles To Louisville - Free Banjo Music in Tablature for the song Eight More Miles To Louisville that you can download and keep in PDF and Tabledit tab program from Banjoteacher.com. 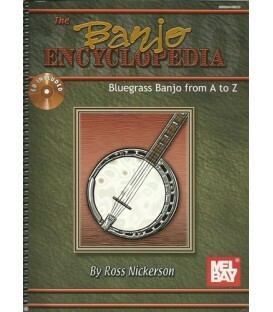 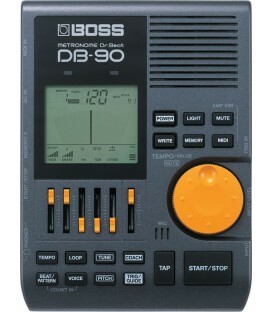 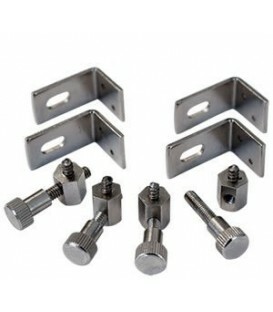 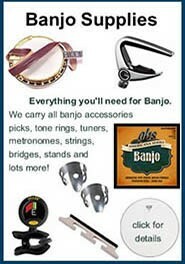 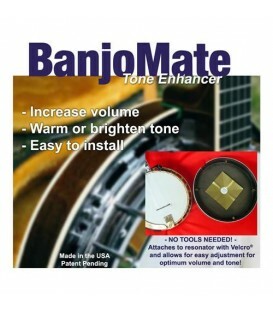 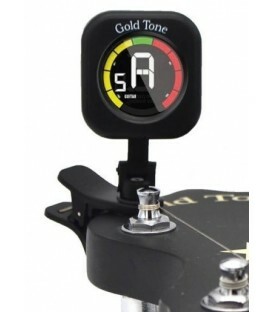 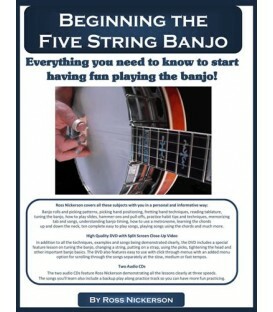 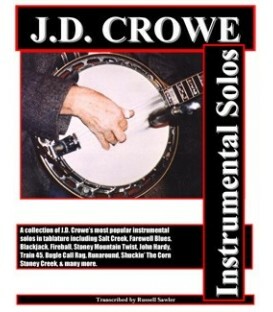 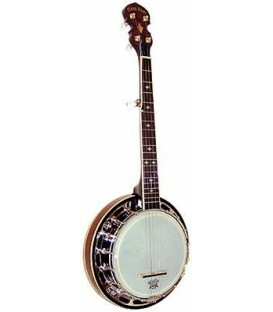 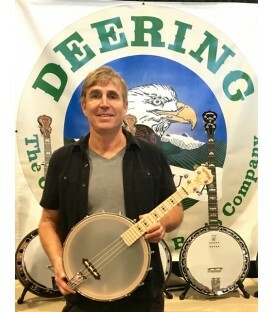 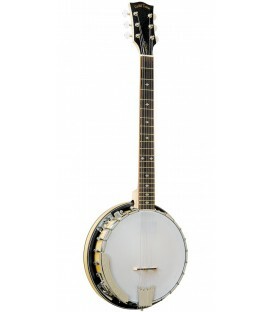 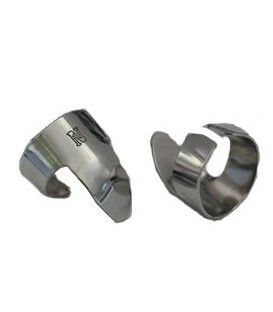 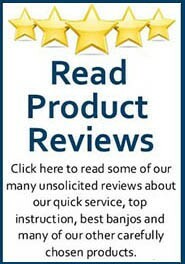 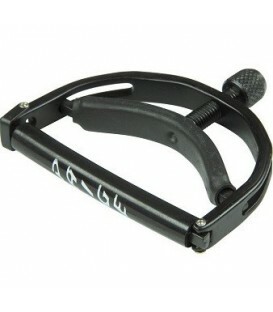 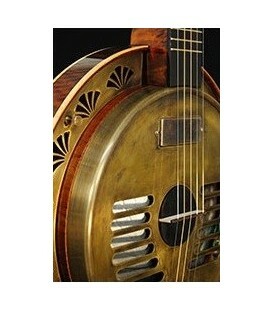 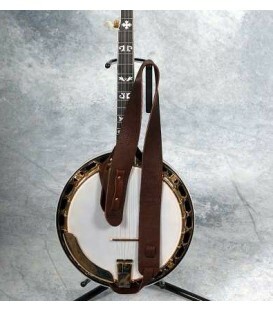 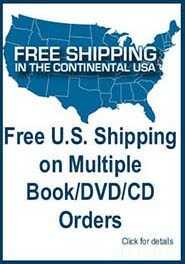 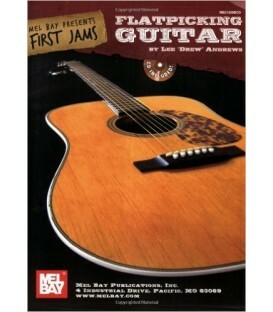 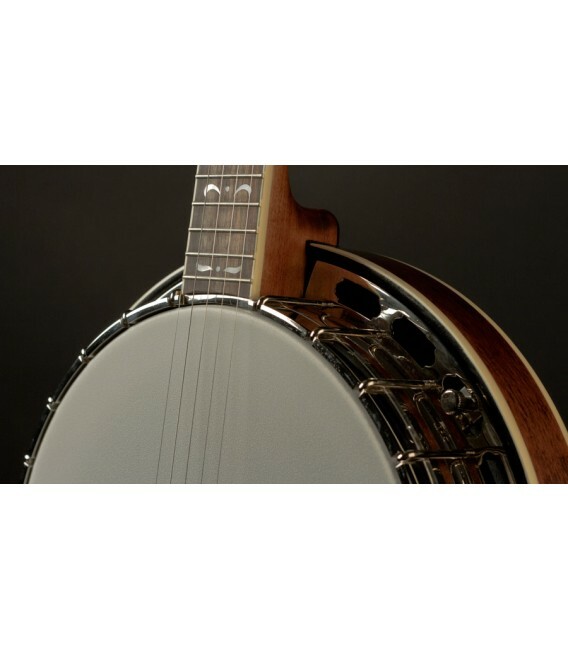 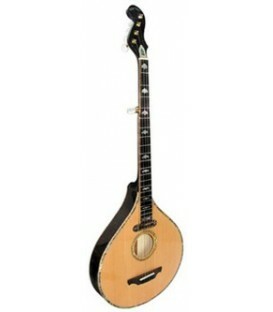 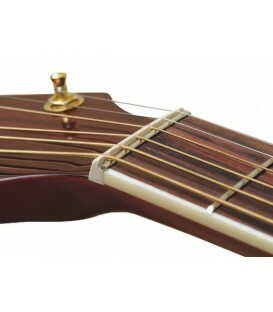 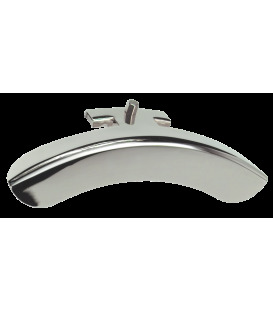 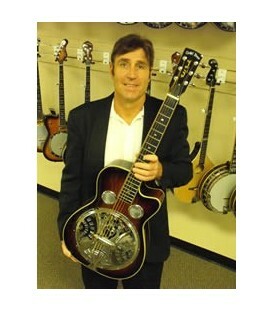 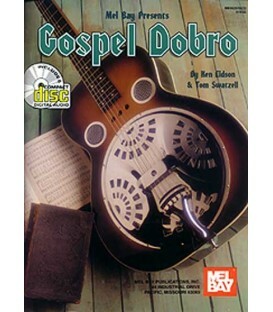 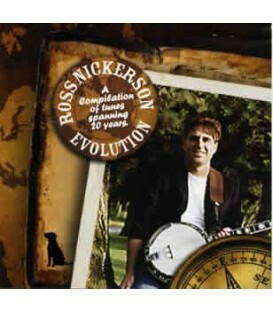 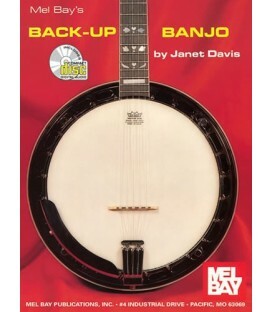 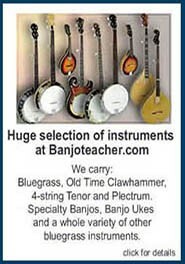 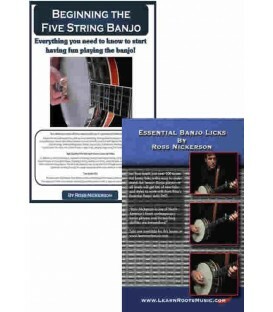 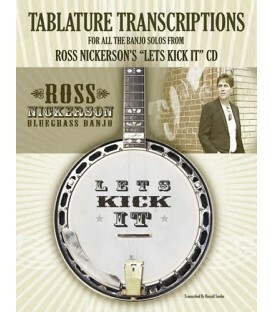 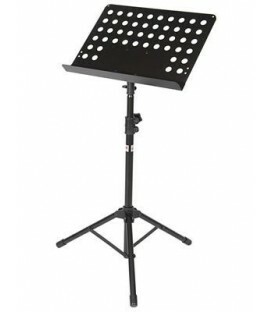 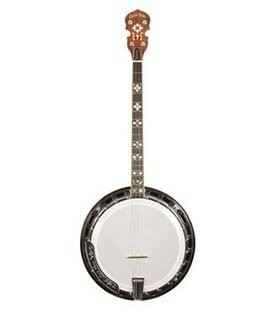 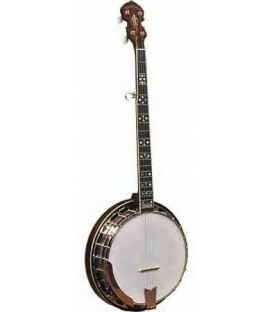 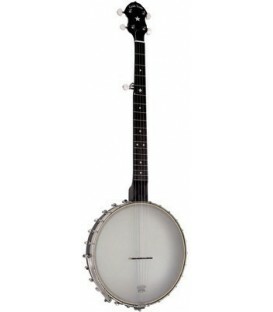 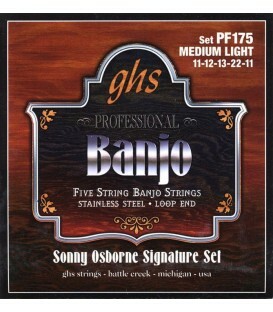 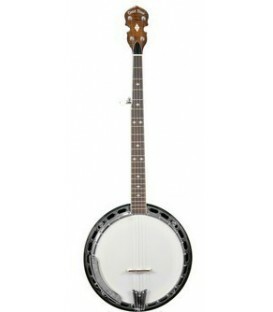 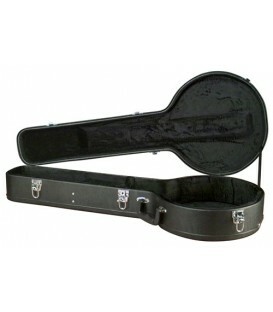 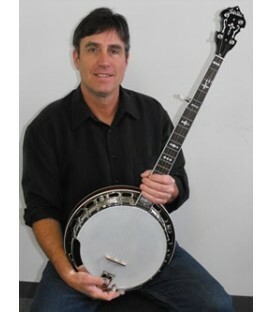 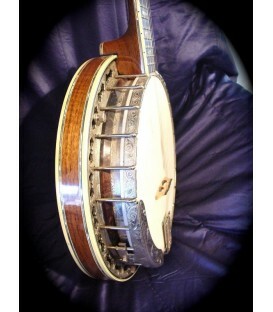 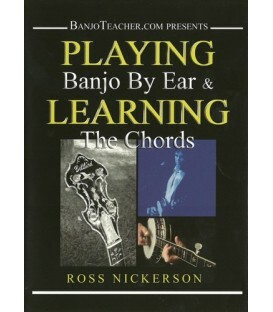 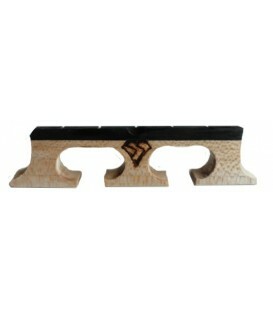 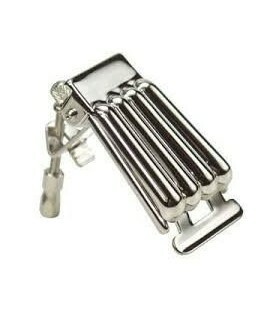 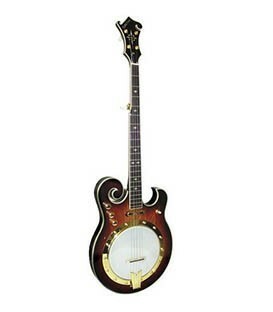 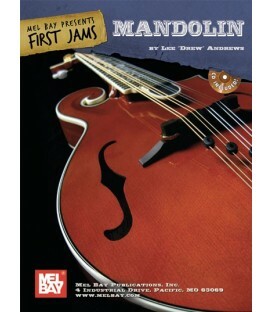 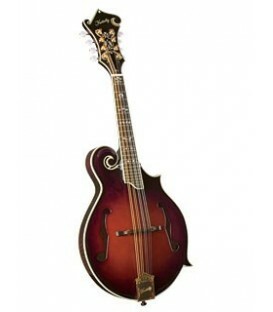 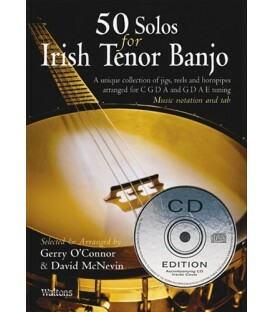 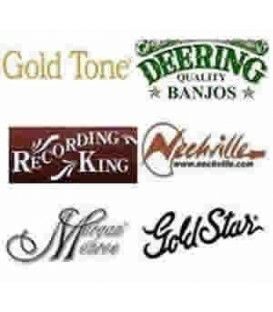 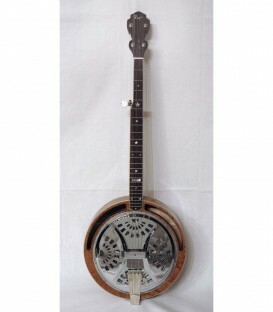 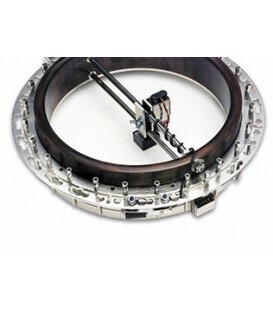 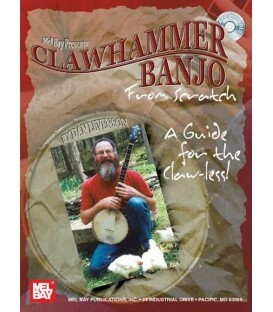 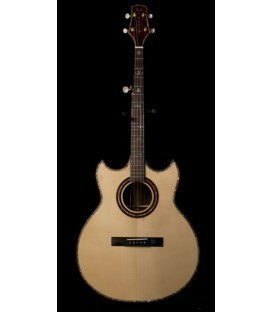 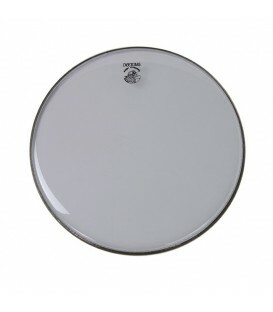 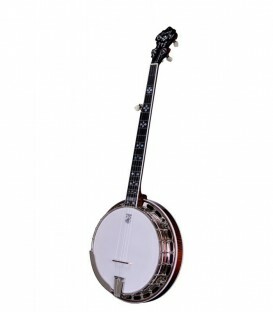 BanjoTeacher.com has been helping customers online since 2002 and we are an authorized dealer for Gold Tone Banjos, Recording King, Deering Banjo, Nechville, Goldstar, and Morgan Monroe Banjos. 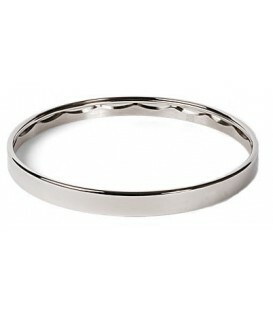 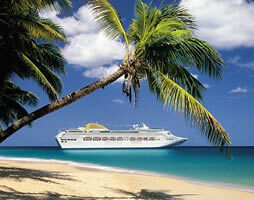 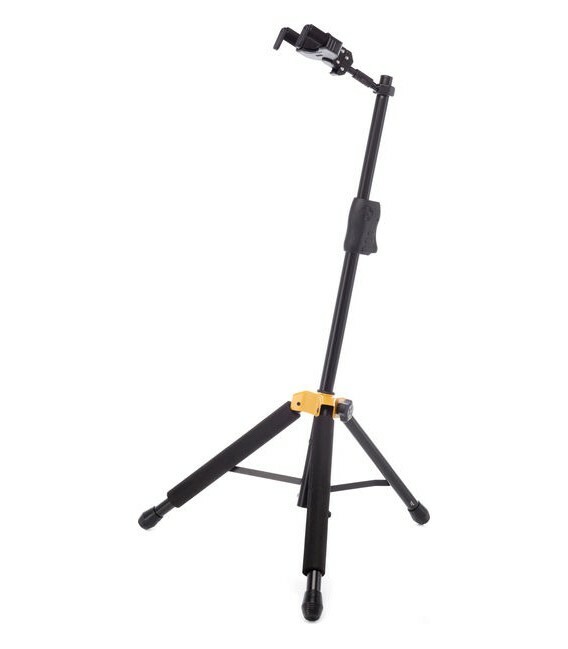 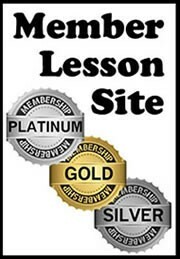 The new members site is easily accessed through your customer account. 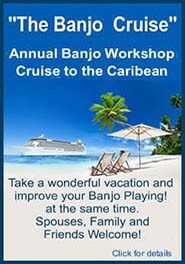 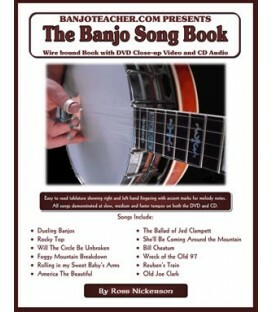 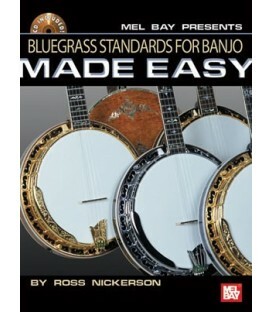 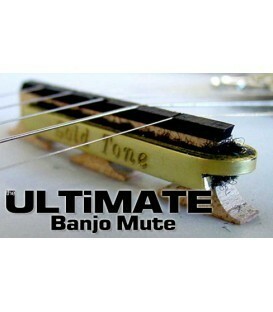 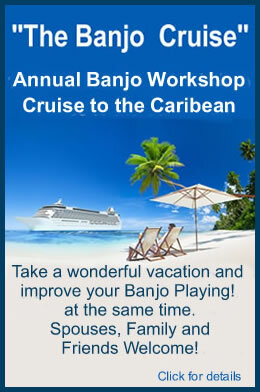 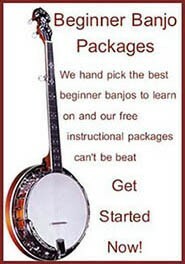 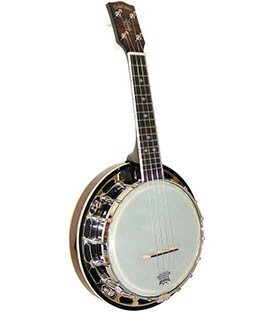 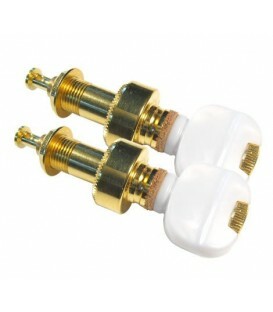 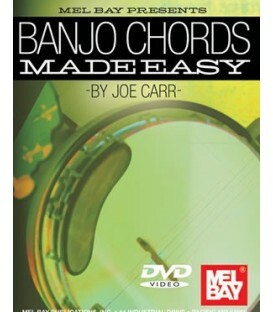 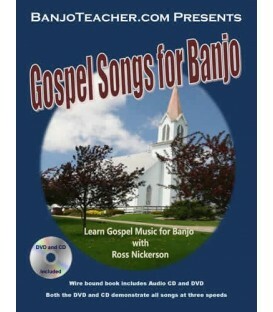 Also, both the Gold and Platinum level sites include all of the Online Banjo Lessons available. 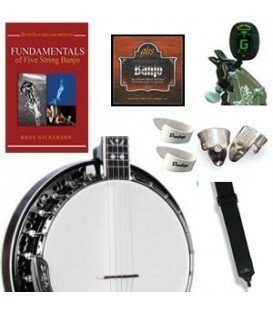 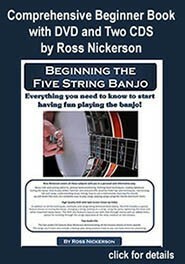 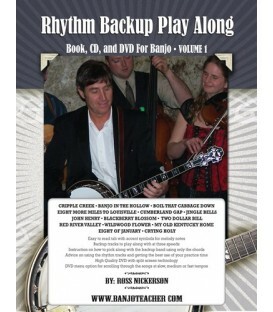 So now there is no need to shuffle between separate Members Site access, separate Online Lesson access and your customer account anymore, IT'S ALL IN ONE PLACE!Banjo Lesson Members are able to access and download Complete Online Banjo Lesson Courses, Banjo Lesson Videos, Online DVDs, Banjo Songs, Beginning and Advanced Banjo Tabs and receive generous discounts on all hard copy Banjo Instruction Books, CDs and DVDs.